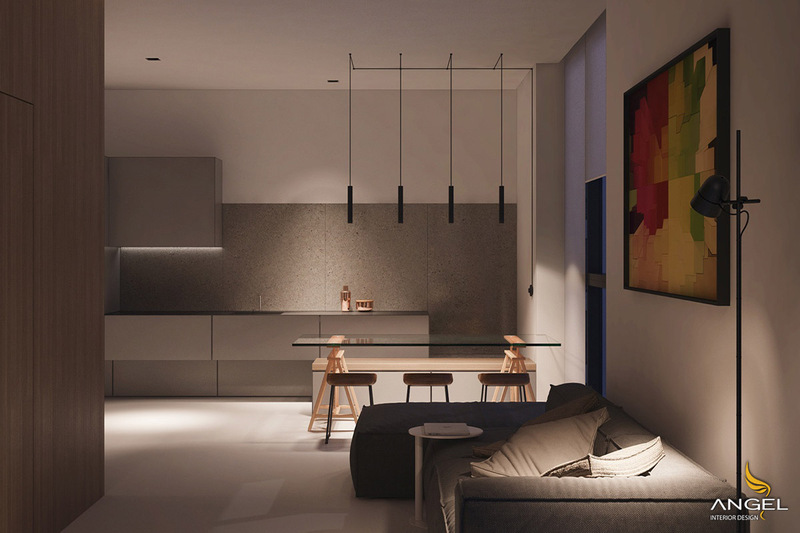 An open-plan style apartment is a plan that combines two living areas and a dining area. 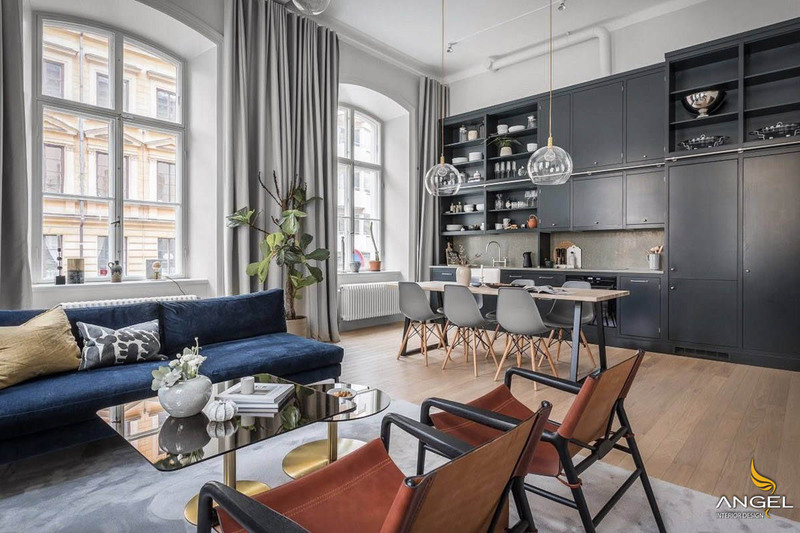 Whether you want to make a difference with other apartments or not to make your home more spacious, this is the style you should choose for your home. 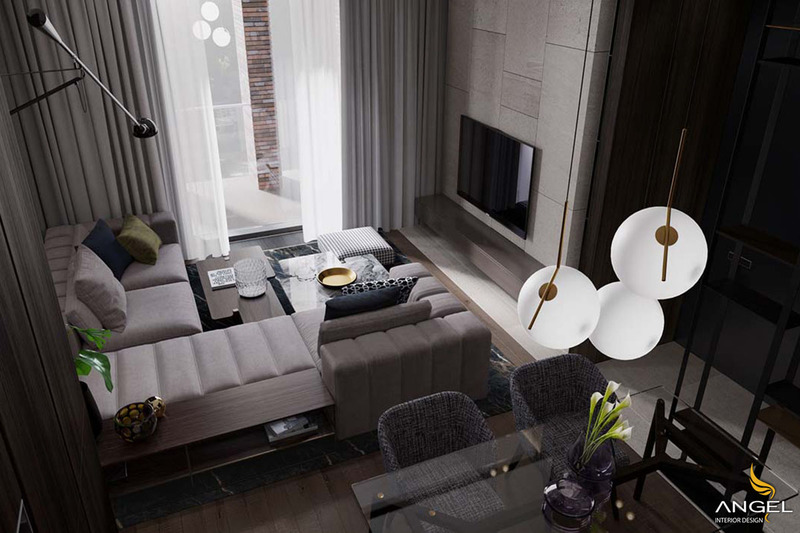 A dark style, open space, everything will shimmer in the sun, glass table will be the most luxurious. 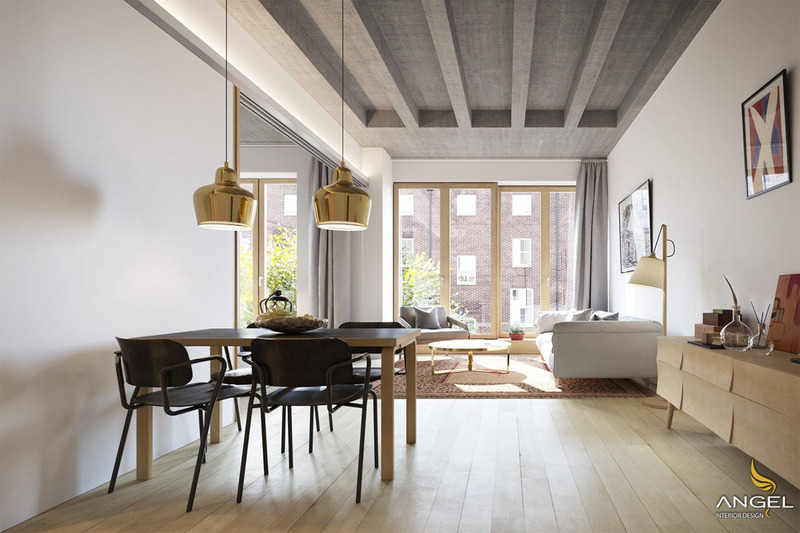 The relative position of Decor on the ceiling is quite important in a small, open-style home. 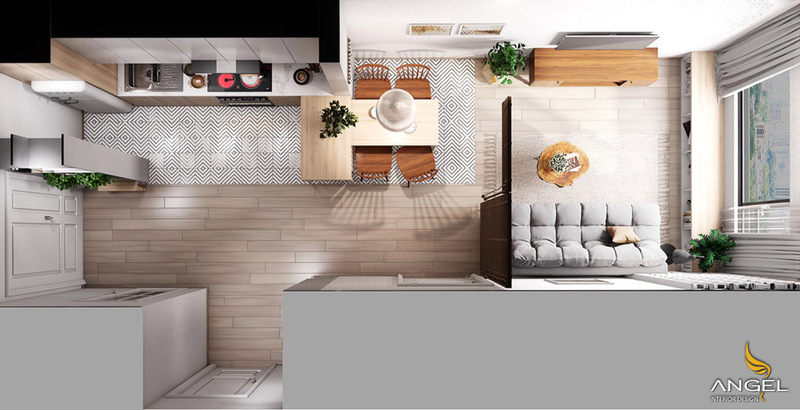 With space is too narrow, the choice of open space is definitely a perfect choice. In the Scandinavian living room, a mat and other pillows throws shades of color into another neutral palette used in small spaces to add to the light feeling, walls, fixtures and even furniture. light the same color scheme. Even owning a large space, open style can also be an option for expanding the living space for those who prefer coolness. If you want to separate the space in open space, a small wall or tree will create the effect you want. 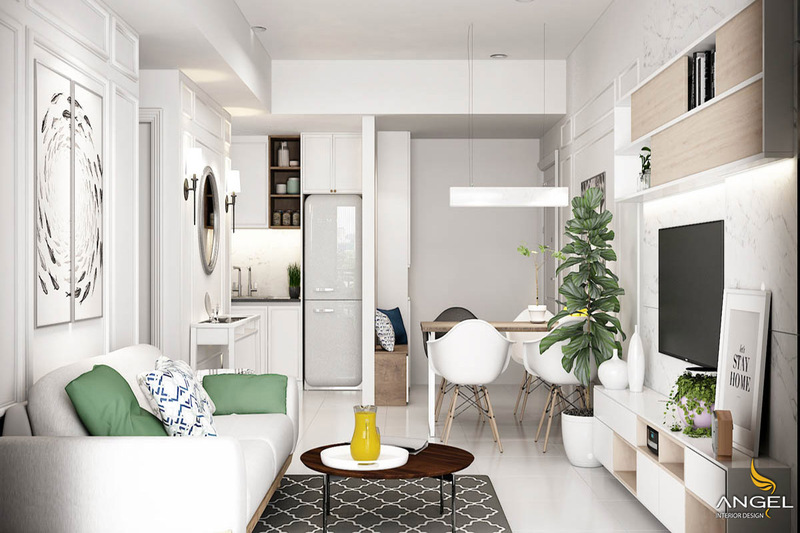 If you look at the overall space of the apartment, you can see the maximum benefit of open style and you will choose the other interiors easier to coordinate.